1. What does a mortgage broker do? A professional mortgage broker originates, negotiates, and processes residential mortgage loans on behalf of their clients. A mortgage broker represents your interests rather than the interests of a lending institution. They act not only as your loan officer, but as a knowledgeable consultant and problem solver. Mortgage brokers have access to a wide range of mortgage products, a broker is able to offer you the greatest value in terms of interest rate, repayment amounts, and loan products. Mortgage brokers will interview you to identify your needs and your short and long term goals. Many situations demand more than the simple use of a 30 year, 15 year, or adjustable rate mortgage (ARM), so innovative mortgage strategies and sophisticated solutions are the advantage of working with an experienced mortgage broker. 3. How do I ensure that I’ve chosen the right mortgage broker? The greater the broker’s experience and lender network, the better your opportunity to obtain the loan product and the interest rate that best suits your needs. Be sure to read their reviews online and see how long they have been in the business before selecting your broker. 4. What documents should I be prepared with when meeting with a mortgage broker? A mortgage broker will need to review all your financial information, such as: w2’s, tax returns, paystubs, bank statements, as well as various other documents that pertain to your individual circumstances. 5. What kinds of loans are available? A mortgage broker most likely has access to every product the market has to offer. 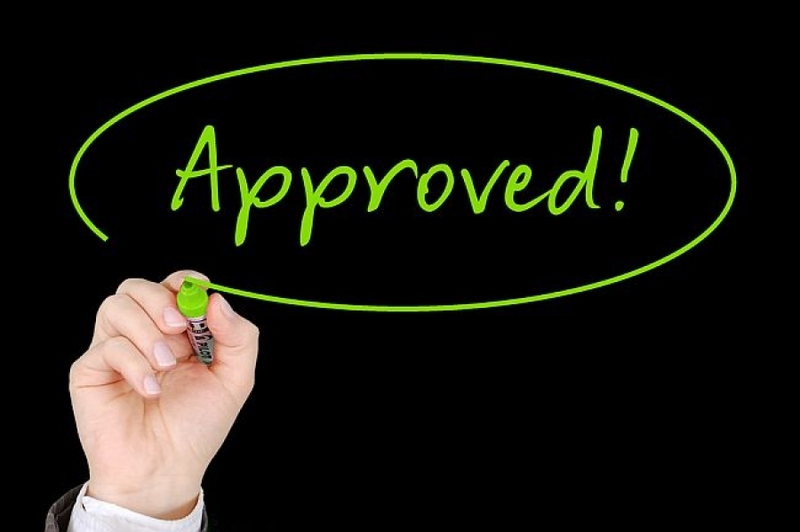 Most mortgage brokers are approved with multiple lenders to ensure they can offer every product available. a. What are major differences to be aware of? 6. Costs associated with working with a mortgage broker over a bank? A mortgage broker is offered loans on a wholesale basis from lenders, and therefore can offer the best rates available in the market, typically making the total loan cost lower for the client. 7. How long does the process take from start to closing on a home? An “A paper” borrower with good credit can close as fast at 15-21 days. 8. What setbacks should I be aware of? The market is hot right now so be prepared to compete with other buyers in the marketplace and come in with a strong offer. Yes, there are several down payment assistance programs available for first time home buyers. Some programs will cover your down payment and closing costs. 10. Is there anything else I should be considering when choosing a broker and committing to a loan? My honest advice would be to get more than one quote. More often than not, borrowers are not shopping around, they are going with the lender that their realtor refers to them and not shopping at all. Get two or three quotes before making a decision.